Since he won the Nobel Prize for literature in 1998, José Saramago’s prominence amongst English speakers has risen dramatically. 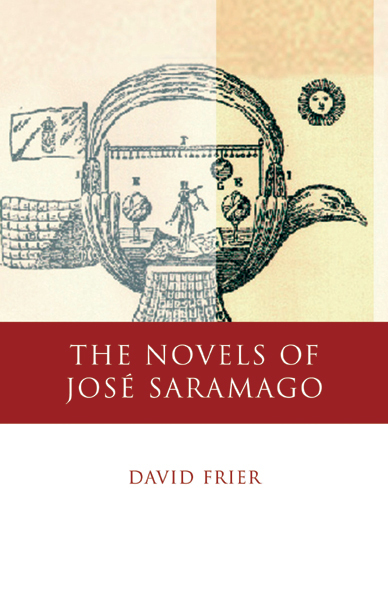 In The Novels of José Saramago, David Frier presents a comprehensive introduction to the work of Portugal’s best-known writer. Paying particular attention to questions raised by the ideological content of Saramago’s novels, Frier also explores the specifically Portuguese literary and cultural traditions that inform the work while situating Saramago firmly within the context of world literature. This pioneering study will be essential for anyone seeking a thorough grounding in the work of one of our most important living novelists.